but i had to share some good news! firstly, we close on our house this coming monday! is on special for the month of october! enjoy your weekend- i know i'll be enjoying mine! what a cute outfit! 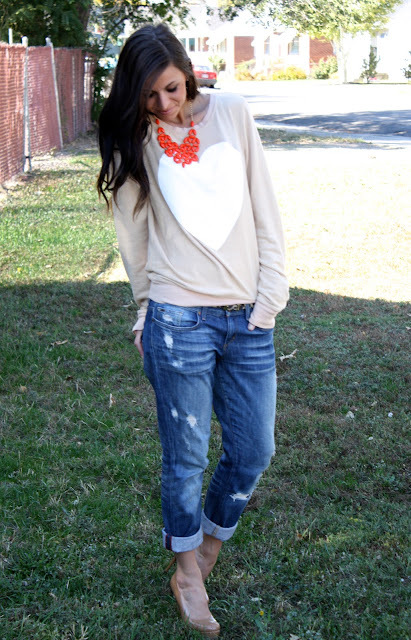 I love those jeans and that necklace is perfect with your top! so cute! new[est] follower. 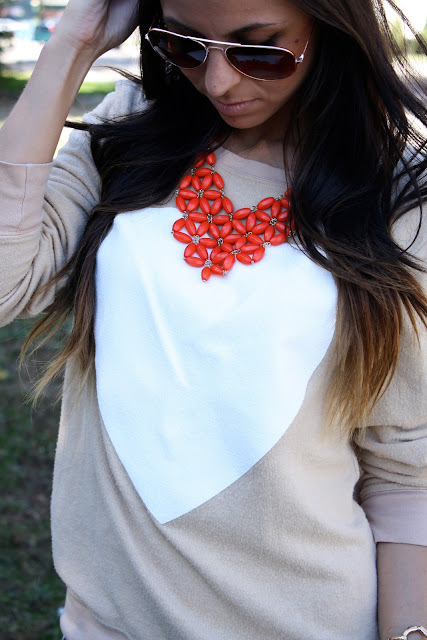 loving your blog and your style. can't wait to keep following along! oh my gosh i love love your style!! You are adorable and cant get enough of your blog! New follower and cannot wait to read more! Just recently started following you and I must say you are way too cute. I love this. Definitely inspires me!